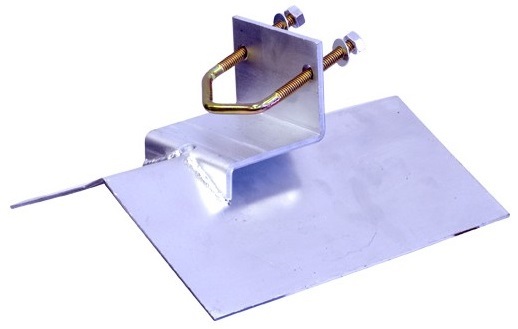 This TV antenna mount can sit on top of the tile ridge capping. I bought a couple off eBay, but the same one is available elsewhere in the Antsig brand. 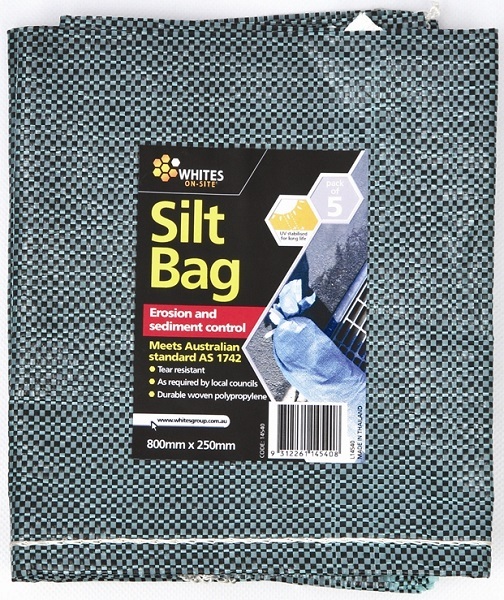 To hold the above bracket in place, I’ve used a pair of these silt (sand) bags. 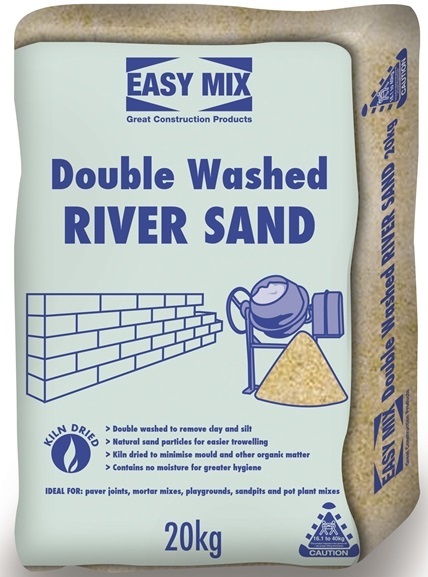 Buying sand from a landscape supplies place would possibly be cheaper. A test fit on the ridge cap tiles shows that the 120° angle makes for a snug fit. 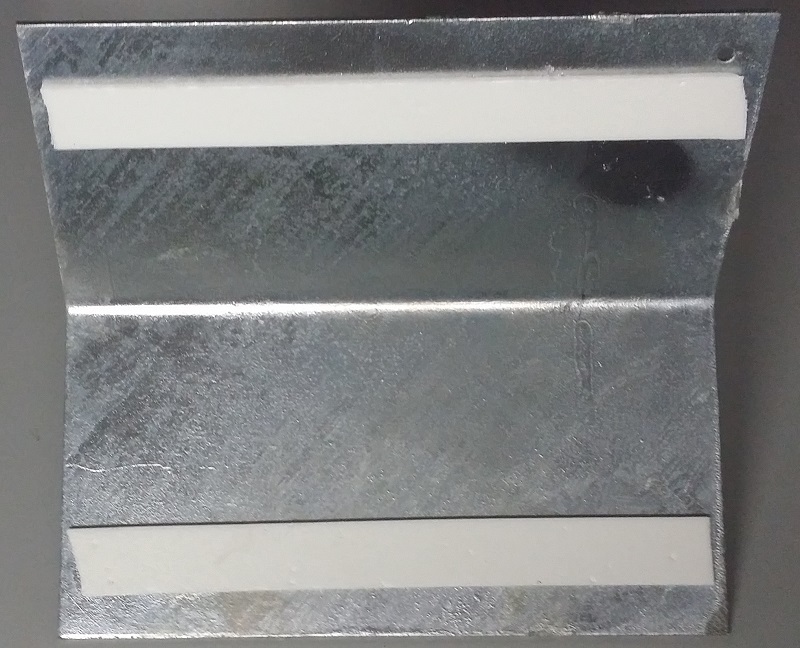 I’ve added a couple of strips of purlin tape so the metal isn’t in direct contact with the tiles. The reason for that is they were re-coated a couple of years ago and I don’t want the top layer damaged. I used 34mm (O/D) galvanised pipe bought from a local metal merchant. Two pieces (each 1m long) cost me a whole $11.50 which is cheaper than buying them as antenna poles. 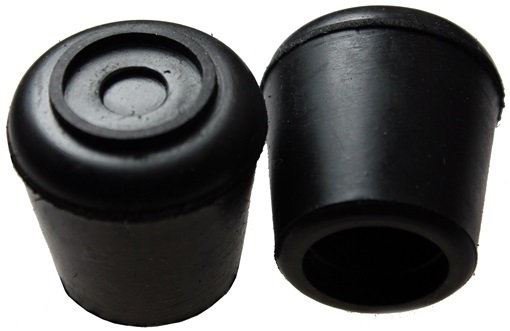 These chair leg rubber tips are used as a cap to keep rain out of the pipe. I bought 38mm ones (from Bunnings) which are a little large, but the next size down was 32mm. A bit of silicon holds them on securely. 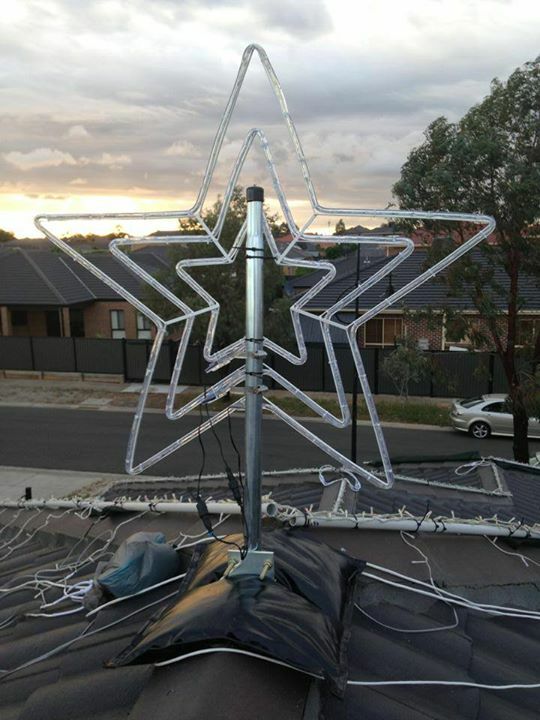 Here’s one used for an LED star motif in fellow light enthusiast Christmas on Clarafield’s display. He used two “shot bags” (10kg each) to hold it in place. They were about $35 each and I’m a cheapskate, hence the sand bags. 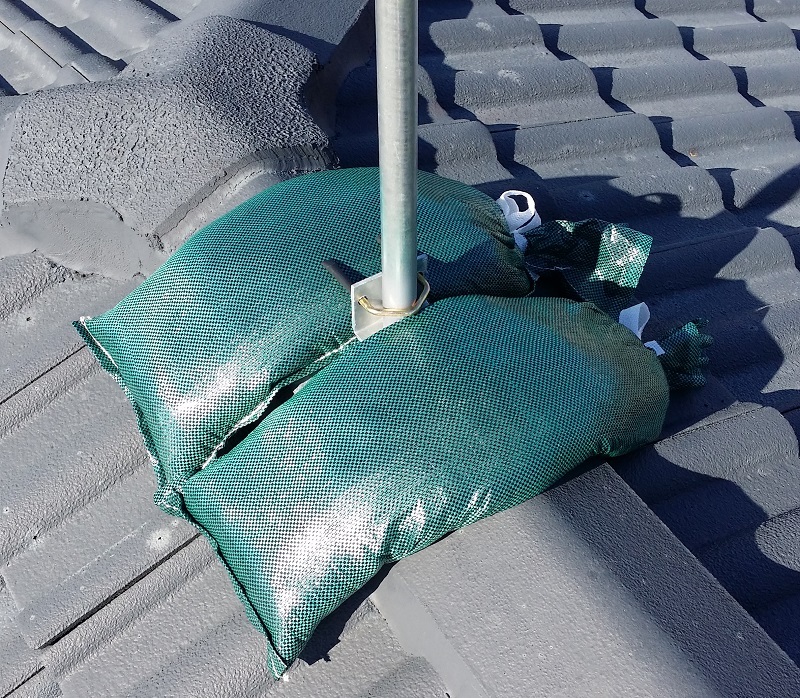 Here’s mine placed on the ridge cap with two sand bags holding it place. Each bag was filled with 10kg of sand, which left a little room for the bag to contour to the roof. Filling with 9.5kg of sand may allow it to sit a little better, but I’ll see how it goes. I added some heatshrink tubing over the U clamp threads to shop them cutting into the bags.